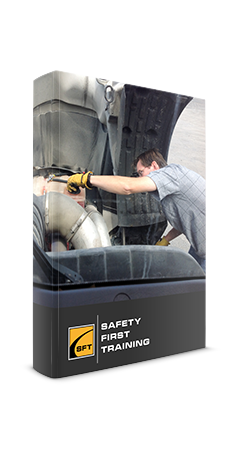 This Articulated Knuckle Boom online course instructs the safe use of work platforms and provides tips to prevent injuries, death and equipment damage. These machines can provide fast and safe access to elevated work areas and proper training is essential. Upon successful completion of this online Articulated Boom course, a certificate of completion will be available for download and printing. 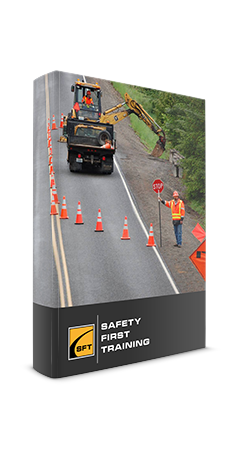 Testing conducted throughout this Articulated Boom online course is designed to reinforce the information presented. A mark of 80% must be achieved to receive a certificate of completion. Participants are able to repeat the course twice if the 80% pass mark is not achieved. Upon successful completion of this online Articulated Boom course, a certificate of completion will be available for download and printing. 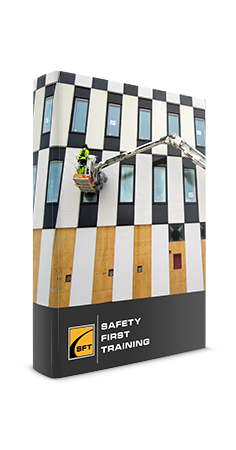 Operators must receive professional safety training and prove proficiency in the use of this machine. Operators must review and understand the operator’s manual before using the lift. Operators must perform walk around visual and functional inspections of the machine before each use as well a daily inspection sheet must be filled out. Operator controls must be clearly marked and equipment load capacities clearly indicated. If operating outside, a wind velocity meter must be available to the operator. All occupants must wear fall protection with full body harness and lanyard attached to the platform anchor point. Be aware of the areas above, below and around the lift at all times. Level and stable surface. Ensure surface can support the weight of the lift and is on a level ans stable surface. The work area must be clear of holes, drop offs, bumps, debris, etc. Use extreme caution and be aware when working near overhead obstructions and power lines. Railing system must be secure and in place at all times. Entrance chains and doors must be closed at all times. Never sit, stand or climb on the rail system, feet must always be firmly planted on the platform floor. Never hang a load to any part of the machine. If level alarms sounds, carefully retract the boom and lower the platform. If at any point the operator does not feel safe, lower the lift and speak with your supervisor.